Desireé Moore Dent established Dejanae Events in April 2000. 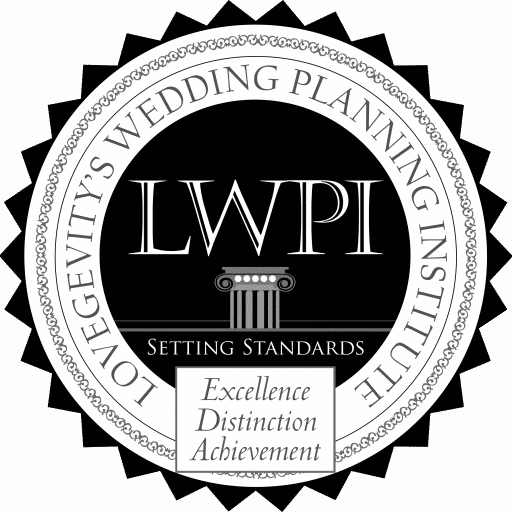 She has since coordinated numerous weddings employing her knowledge and research to assist couples with their special day while maintaining their specialized budget. Desireé obtained her Bachelor of Arts degree in Communications and English from DePaul University. She received her certification in Bridal Consulting & Event Planning in 2003 from the Professional Career Development Institute and from The Wedding Planning Institute in 2007, and is an active member of the Association of Bridal Consultants (ABC).